This is a personal story, this is what I did. The future is here, but it's not for everyone. There is a shift happening, beyond the channel guide. The younger generations will get this right away, where the older generations might never be ok with it. That's not a bad thing, but it's where things are headed. This wasn't so much to save money, but more about changing how we interface with content. There has been a huge influx of new app based TV providers. Sling, DirecTV Now, Sony Playstation VUE, and HULU Live. There is also a lot of new original content being created by Netflix, Hulu, and Amazon Prime. Channel guides are becoming a thing of the past. It's no longer about what channel something is on, but about who created it, and where can I find it. I canceled the TV (and phone) portion of my verizon fios plan, and just kept Internet. I went with Netflix, and HULU live. Netflix was the obvious choice, but the LIVE tv app was not so clear. I tested out all of them, and foolishly thought I wanted an app that has a good channel guide like my cable boxes used to have. After choosing HULU live, I realized that even without a guide, they have something great going on. 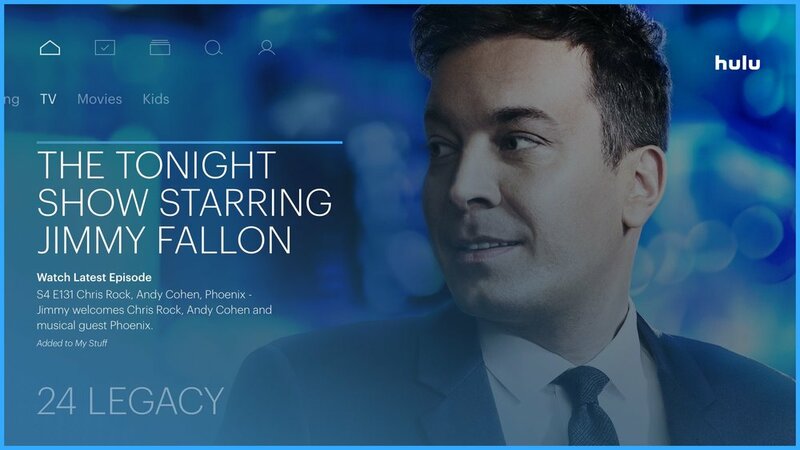 HULU live is far from perfect, but they have an interface that favors user profiles, suggestions, discovery, and resume watching lists. They can definitely benefit from eventually having a traditional guide, and from other refinements. We replaced our cable boxes with a mix of new Apple TV's, and Roku sticks. 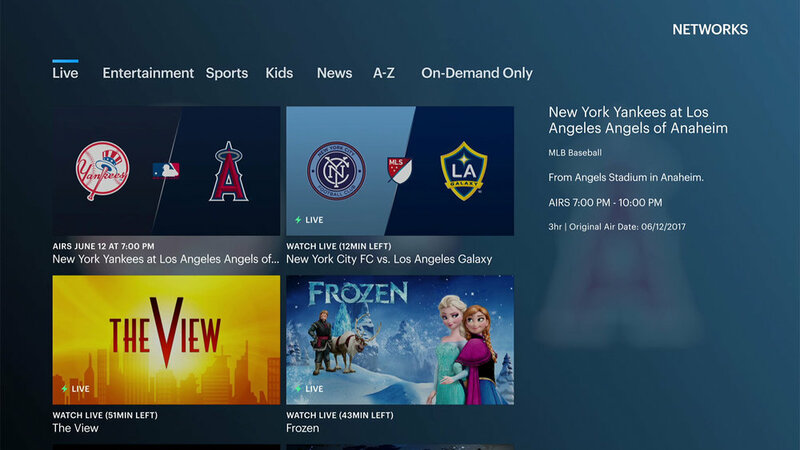 We have live tv via hulu for sporting events, award shows, and live news. Hulu also has a great library of on demand content, better than any of the other APP based TV solutions. They have Apps for iOS, and android as well, which makes for great viewing on the go. What I did was the HULU live free trial for a week, and completely unplugged my cable boxes to make sure I could live with just HULU live and Netflix, before I actually pulled the plug on traditional cable. This is what I recommend for you before moving forward. It's been a few months now, and I'm not turning back.